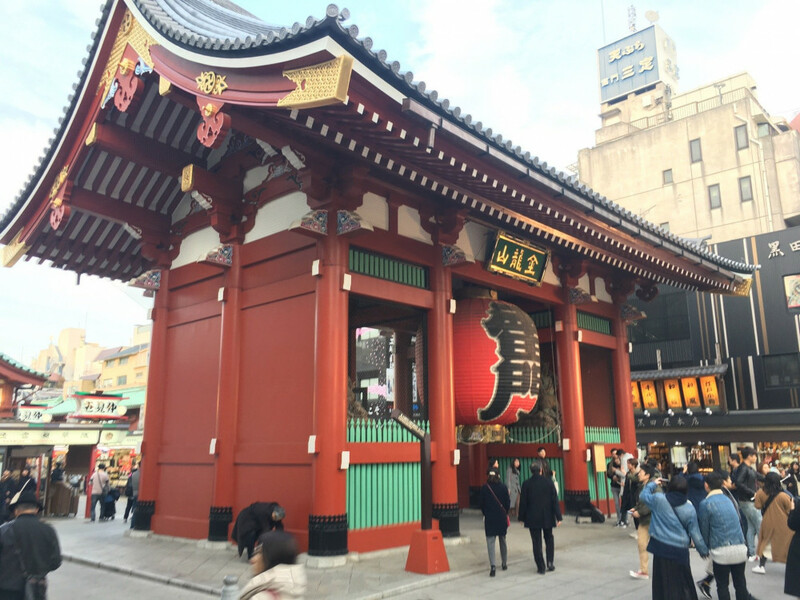 Keep checking in to places inside Senso-ji Temple for more coins! First Monument / Landmark check-in in 3 months! That's 700 check-ins! On your way to the check-in Hall of Fame! First check-in at Kaminarimon Gate.